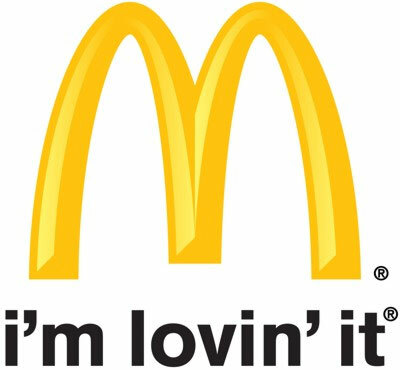 Decoding 15 most famous logos! 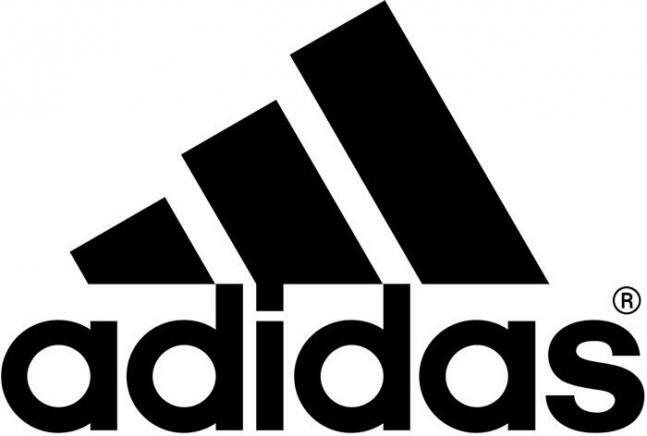 The Adidas' symbol represents a mountain, which stands for the obstacles people need to overcome. 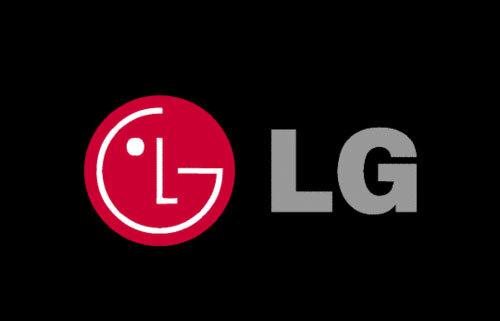 The LG logo works towards attaining humanity. The circle symbolises the world, future, youth, humanity, and technology while the red represents friendliness. Check out the arrow between E and X which represents the company's forward-thinking ways and outlook towards the future. 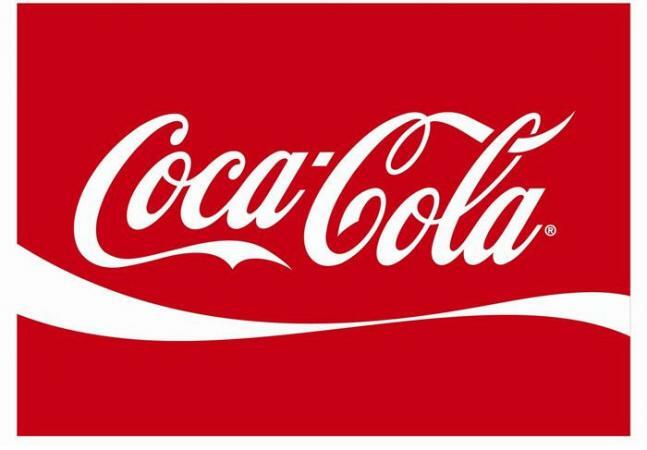 The 'o' in Cola represents the Denmark flag, which been named the happiest country on earth. Also there is a hidden flag if you look closely at the character. 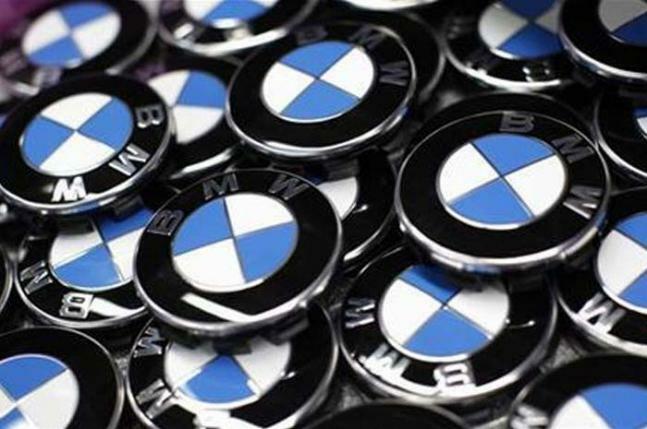 The BMW logo has been associated with a blue sky and a propeller spinning, going back to its aircraft-building days. The three ellipses in the logo represents three hearts i.e. the heart of the customer, the heart of the product, and the heart of progress in the field of technology. 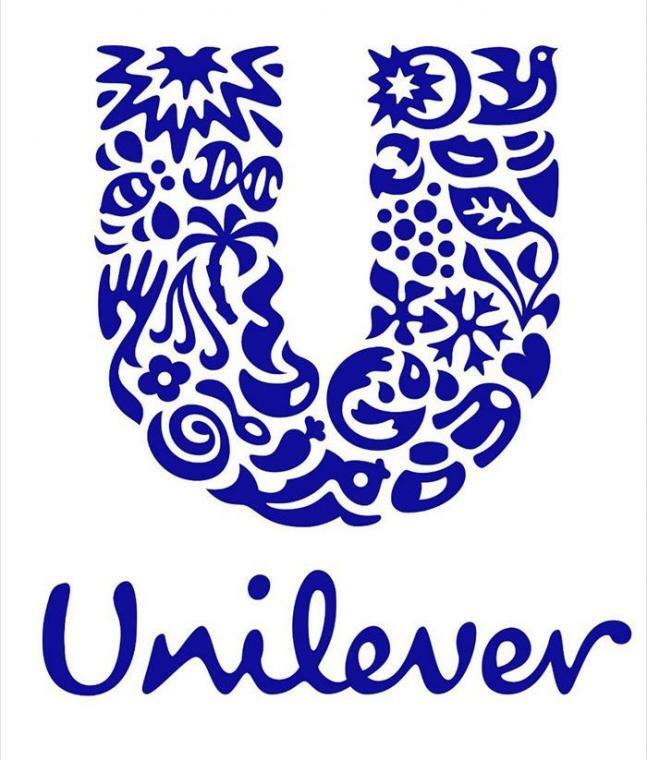 In Unilever's logo, there's a symbol for literally everything they make. The logo has a hidden message of equality. If you see the white lines it represents equality for all. 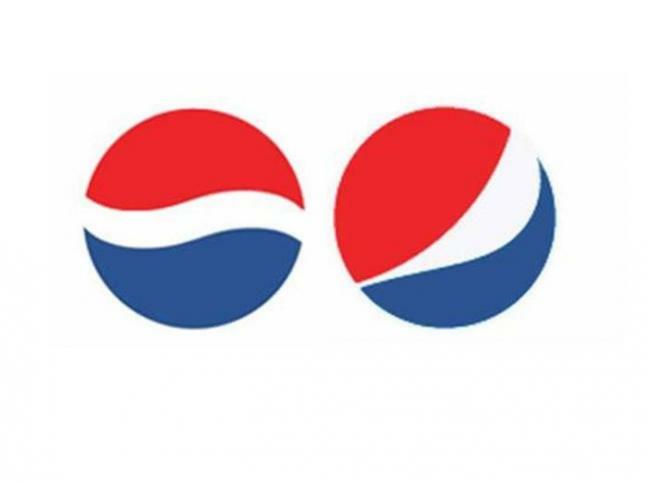 The Pepsi's logo is key to the universe. Designed by Arnell Associates, the logo draws on Feng shui, the Renaissance, the Earth's Geodynamo, the theory of relativity, the universe, and more. 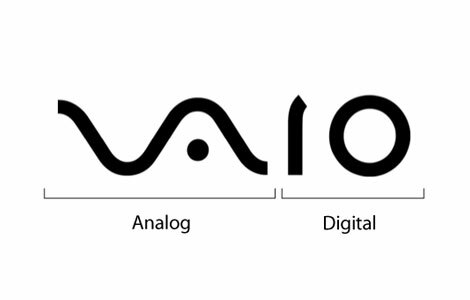 In the Vaio logo, the first two letters represent an analog symbol and the last two letters are binary. The highlight in the logo is number 31, i.e. the number of flavors they offer. The arrow pointing from a to z represents that Amazon provides a variety of items for sale, literally from A to Z. The golden archers in the logo are seen as a "symbol of a pair of nourishing breasts". 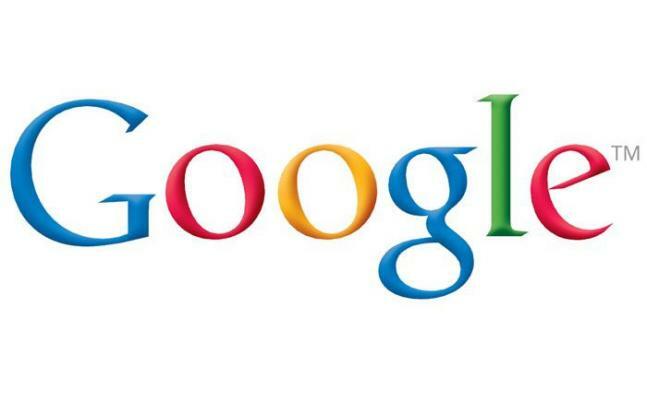 Is Google colourful? Yes, they are playful but they also don't play by the rules. 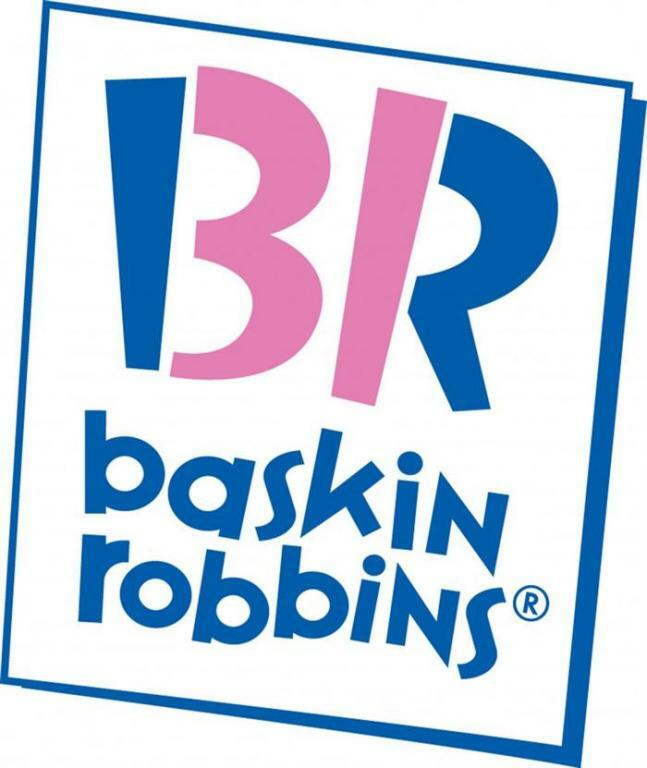 See their usage of simple letters and colors which doesn't make the logo look bulky too. 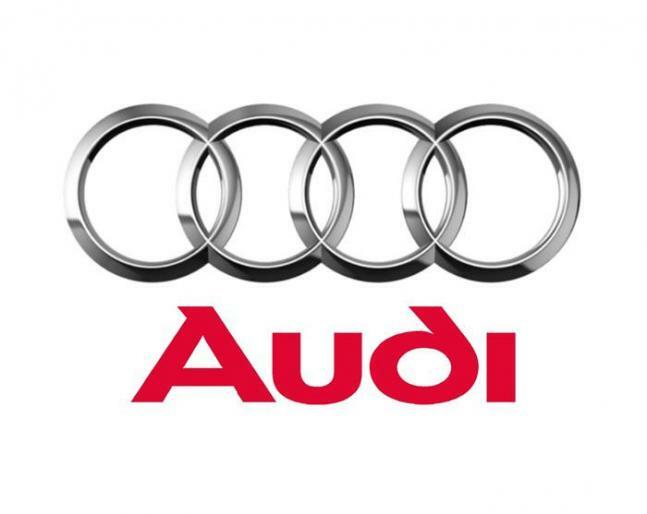 Each of the hoops in the logo represents the 4 founding companies- DKW, Horch, Wanderer and Audi.